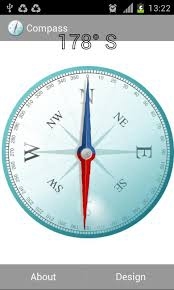 We all know that North and South Poles of a magnetic compass always point in the North South direction. There is a plant whose flowers will always be in the direction of Sun which is called Sun Flower Plant which is used in the manufacture of Sunflower Oil. 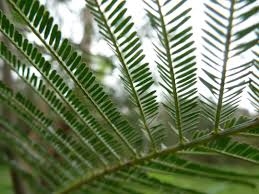 Similarly are there any plants showing some peculiar properties in relation to the nature? The answer will be 'S'. We all know that North and South Poles of a magnetic compass always point in the North South direction. The Compass plant is an herbaceous weed that turns its lower leaves so the edges are lined up in the North South direction. Actually this is a growth response to light or phototropism. This arrangement of leaves allows compass plant to receive full sunlight in the morning and in late afternoon, but protects them from the brightness of the mid-day sun. This plant is also called pilot weed and belongs to the family delphinium laciniatum . It will have pear shaped leaves and grows up to a height of 3.5 meters. This plant will have yellow flowers. These plants are found in the mid-western United States. It is now for the Bio Technologists and Physicists to find out whether this plant all the properties of a magnet in a given laboratory conditions. Can it show the property of e.m.f (electro motive force) associated with a magnet. Server responsed at: 04/21/2019 8:20 a.m.